Girls, get ready to parTEA with a Revolution Bar Cocktail Afternoon Tea. 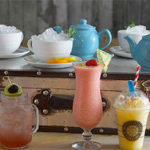 The toast of the town, Revolution Bars know how to put on a show and their cocktail afternoon teas are the perfect excuse to hit the town as part of a great girls day out. 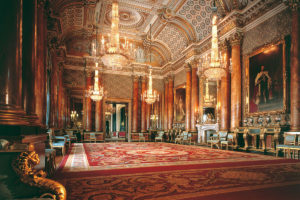 With over 40 locations across the UK stretching from London, Manchester, Cardiff, Edinburgh and right up to Inverness, your cocktail afternoon tea is a great excuse to let down your hair. 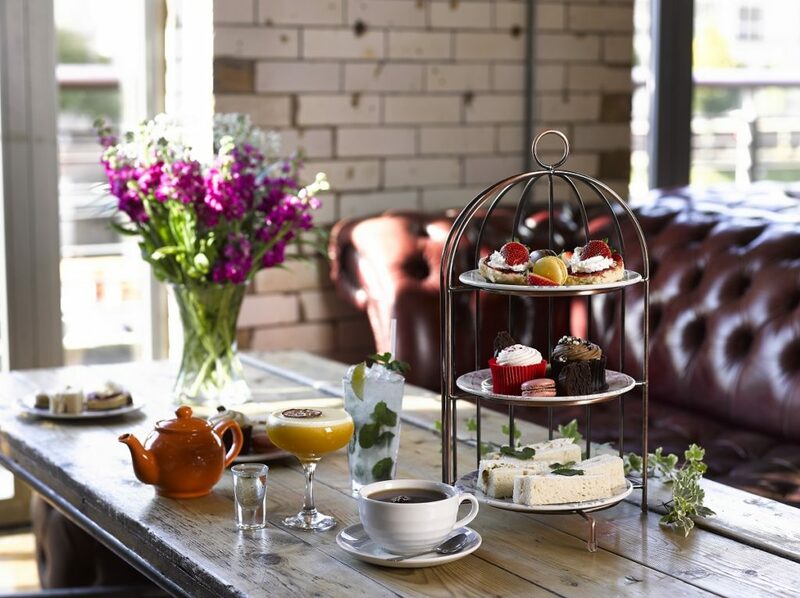 Your afternoon tea boasts a scrumptious selection of seasonal savouries and delicious sweet treats. 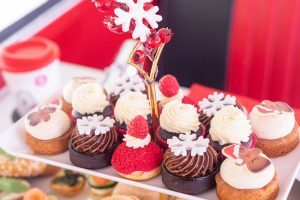 Tuck into a delicious platter of coronation chicken and prawn marie-rose sandwiches, mouthwatering cupcakes awash with swirly buttercream icing, a colourful selection of macaroons, rich chocolate brownies and our favourite traditional scones with a generous dollop of clotted cream and sweet jam. 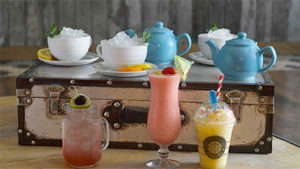 Complete your afternoon tea with a tasty cocktail from their fantastic cocktail menu. Choose from your choice of fruity, floral, bitter and other boozy offerings. 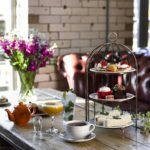 The perfect venue for a hen party, birthday party or special occasion, this afternoon tea package is available from Red Letter Days at £40 for Two. Available to buy as a gift voucher, this would make a great present for someone special, or simply to treat yourself. Gift vouchers are valid for up to 12 months so plenty of time to organise the diaries. 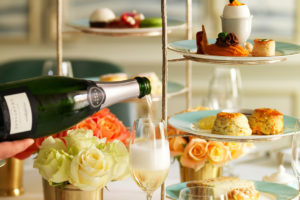 To buy your Revolution Bar Cocktail Afternoon Tea gift voucher or for further information, simply select the Book Now button below.